Transcendent crisp,clean musings that crack from the mundane to the sublime and back again so effortlessly you'll lose your breath. The best writing I've read all year. 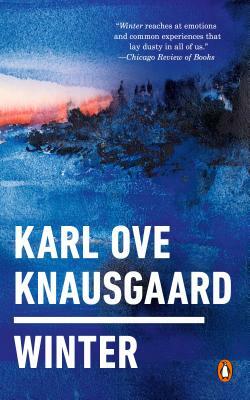 Karl Ove Knausgaard’s first novel, Out of the World, was the first ever debut novel to win the Norwegian Critics’ Prize and his second, A Time for Everything, was widely acclaimed. The My Struggle cycle of novels has been heralded as a masterpiece wherever it has appeared, and the first volume was awarded the prestigious Brage Prize.